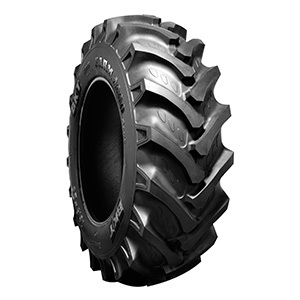 FARM 2000 PLUS is an agriculture tire featuring a sturdy lug design for better performance in field and road operations. FARM 2000 PLUS is an agriculture tire featuring a sturdy lug design for better performance in field and road operations. The deep tread provides an extended tire life, whereas the superior tread compound ensures better wear and tear resistance. FARM 2000 PLUS shows excellent self-cleaning features and specially designed lug angles making the tire particularly suitable for field and haulage applications.